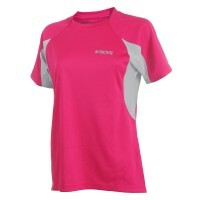 The PROVIZ hi vis tee is made for those wishing to stand out during the day and night. 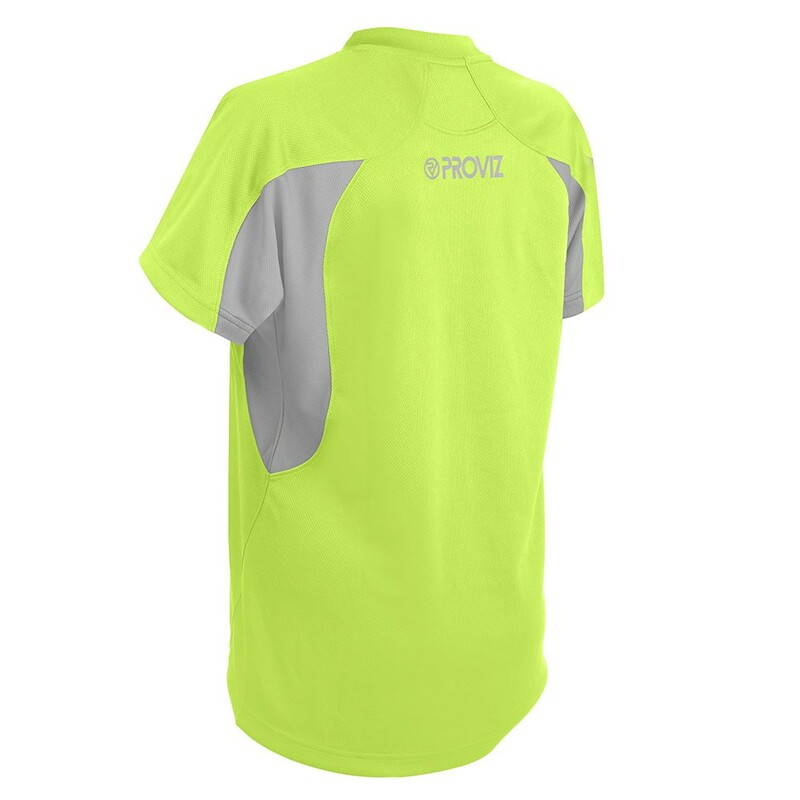 The ultra high moisture wicking material will keep you cool and dry by drawing sweat away from the body and allowing it to evaporate, even during the most strenuous exercise. 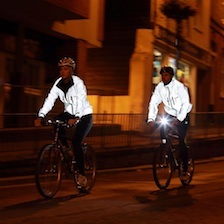 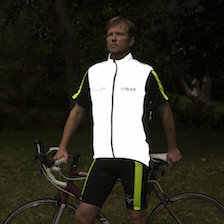 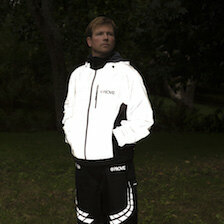 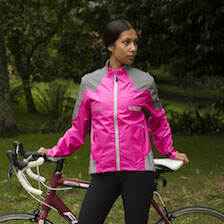 The reflective logos will help you stand out at night for added safety. 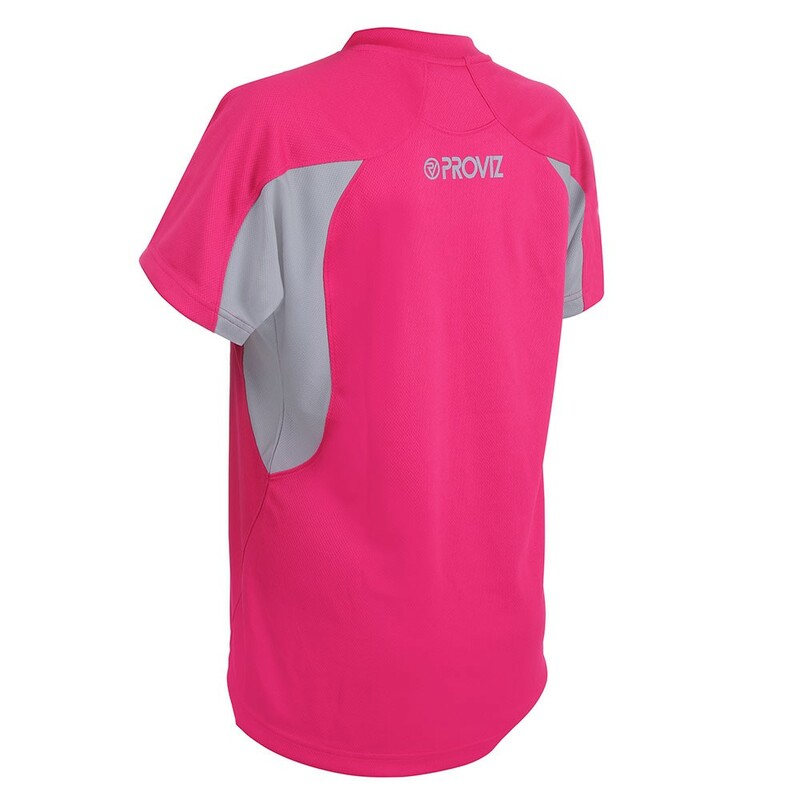 The material is super lightweight to keep you as comfortable as possible. 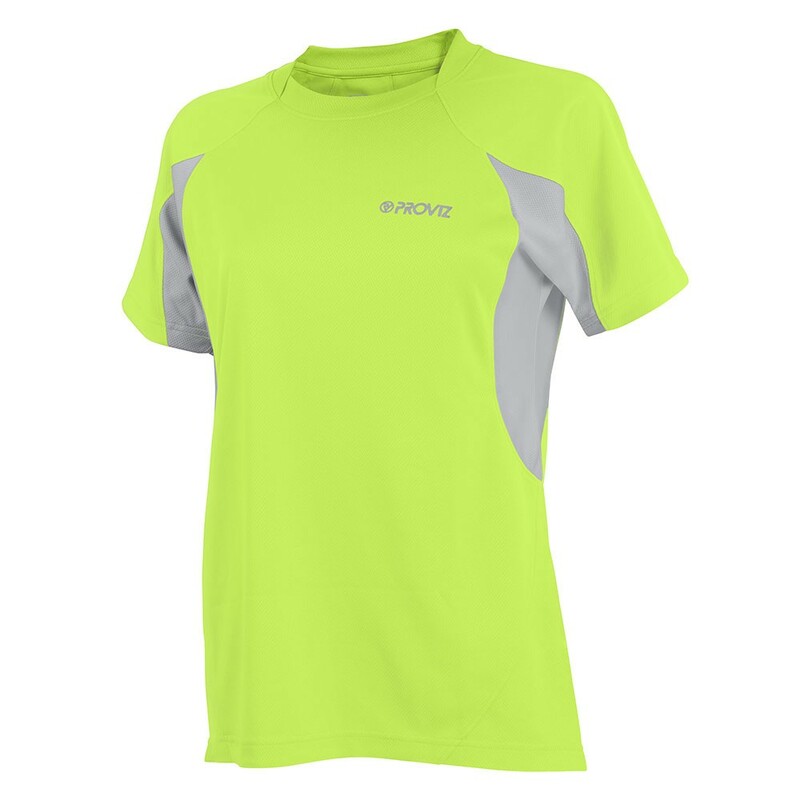 Think this is a really great product at an excellent price - better than more expensive tees I've had in the past.